We're So Excited! Our Founder & CEO Priyanka Gill Is Nominated For The Economic Times START UP Awards! We're proud to say that 2018 has been POPxo's year. Now that we think about it, every year since 2014, we've conquered a whole lot of challenges, many exciting milestones have been achieved and many more benchmarks set. No wonder our Founder & CEO, Priyanka Gill, is called a #BossWoman! Today marks yet another exciting moment for all of us at POPxo. Priyanka has been nominated for The Economic Times Startup Awards 2018 and we're bursting with pride. The ET Startup Awards is back with their fourth edition. It is a great accolade, recognising the best of Indian entrepreneurship. Out of the eight categories, having five contenders each, Priyanka has been nominated for the 'Woman Ahead' category. POPxo got a total makeover this year! 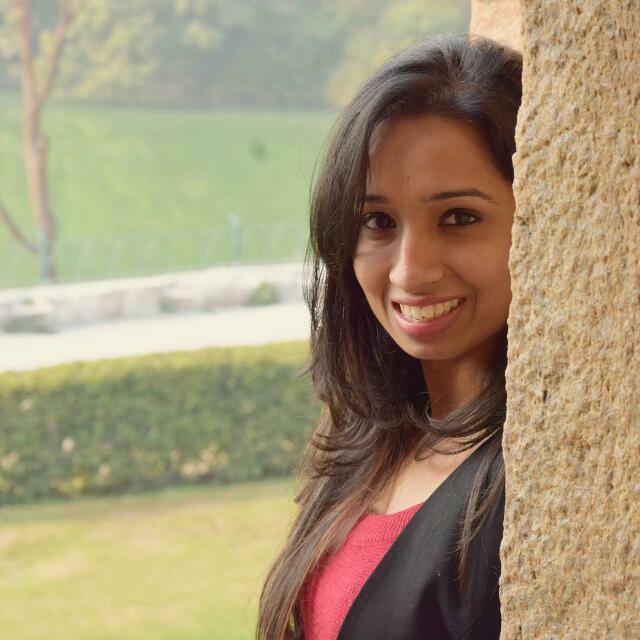 Priyanka envisioned a truly personalised feed for our users, that is helpful and entertaining. She lead the development of daily-use widgets. Hungry? Order food. Running late? Book a cab. These widgets offer POPxo fans everything ranging from reading their horoscope to tracking periods - all on the new POPxo. It's a - One (Feed) for all, all for one - kind of a deal! 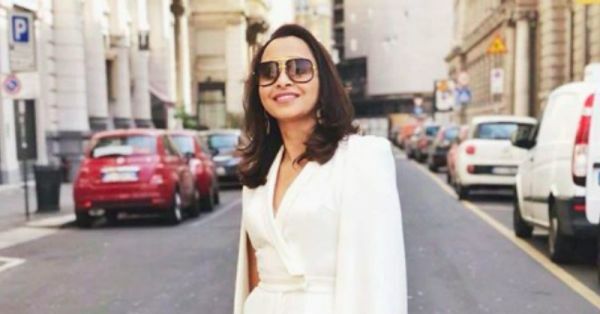 Building up from POPxo’s existing influencer network which had been active since 2015 and had 5,000 influencers including India’s top & upcoming bloggers, Priyanka launched Plixxo. Barely a year on, it is India's largest influencer marketing platform with over 25,000 influencers spanning across India. Plixxo has successfully brought digital influencers in India on one platform and connected them with brands to create engaging content that collectively reaches out to millions of their followers. Earlier this year, Priyanka raised Rs 37 Crores in funding for POPxo. The investment round was led by Neoplux and OPPO, with participation from existing investors IDG Ventures India, Summit Media, and GREE Ventures. Part of her growth plan for the company, Priyanka decided it was time we ventured into the long-form video content space. This led to the webseries called 'Unmarried'. 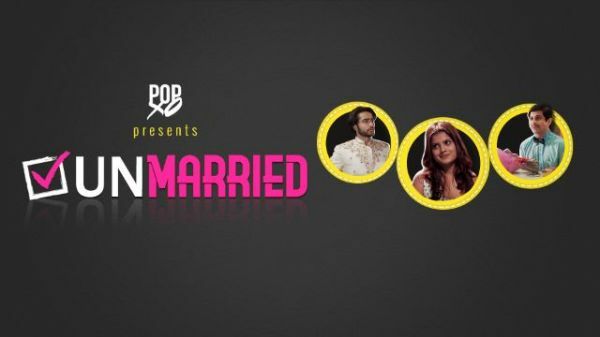 The show 'Unmarried' debuted on Hotstar and POPxo platforms, with a significant marketing campaign by both partners. The series, a hilarious and relatable take on how all of a sudden marriage becomes the centre point in the lives of its three protagonists - Kritika, Abhishek and Chirag, has been a great hit with the audience. It already has 11 million views and a reach of 35 million. BTW, if you haven't watched it yet, binge-watch all episodes on the POPxo app. Click here to download now! Well, this one is a secret for now. We'll be telling you our next big news very, very soon. Even though we can barely contain it right now! A jury consisting of the who’s who of the startup world will meet in Bengaluru to choose the winners from a list of high achievers on July 23 while the award ceremony will take place on August 17. All things said and done, we have our fingers crossed and a space reserved on our shelf waiting for the award to come home. But as Priyanka says, "Just being nominated is an honour in itself, alongside such inspiring entreprenuers. Our journey at POPxo is just begining and I am so thankful and grateful for all the amazing people who have been so supportive."